Get ready to Rock when you offer this great set of 5W instant. The Rockin' Wins group also features Slick 7's & Triple Teasers. Great Art, Great Names and Great Payouts. Pre-Book Today !!! Check out the newest 3W games - fresh artwork & exciting payouts for each of these games will appeal to all game players alike. Games include Hotdish - Features a hot girl dropping off an even hotter dish; Put It On My Tab - Don't have cash? No worries - Put It On My Tab! ; Spinners-R-Winners - Try your luck with this playful game; Cocktail Lounge - Win big with this drinking themed ticket; Picnic Panic - The spotlight is on a naughty critter trying to ruin a fun time. You'll find a terrific selection of games in this group - place your order today!! Bait Bucks is part of our Fishing for Dollars pack. Fun group of 5W seal games sure to hook your customers into playing along. Pre-Book your set today ! Bobbers & Bucks is part of our Fishing for Dollars pack. Fun group of 5W seal games sure to hook your customers into playing along. Pre-Book your set today ! Sinkers & 7's is part of our Fishing for Dollars pack. Fun group of 5W seal games sure to hook your customers into playing along. Pre-Book your set today ! 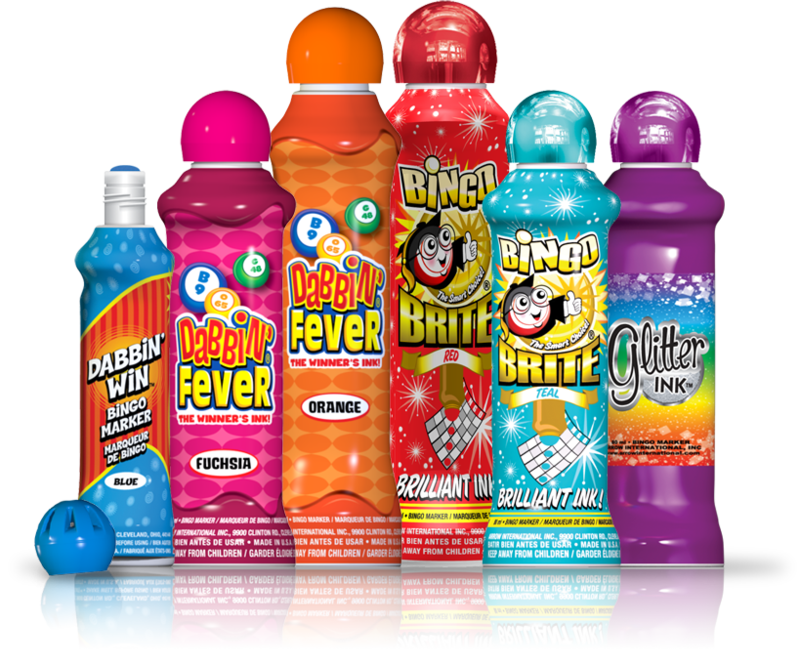 New Bingo Event game called Candy Pack- This includes: Bubble Gum, Cotton Candy, Lollipops, Chocolate and Gumdrops. There are five different faces within a case. Each face has the same rotation/ one rotation per form number. This is just like the Hot Dab Pack. Any customers that you have that purchased that pack should like this new Candy Pack. These new games will make you have a sweet tooth for this new fun Event Pack! 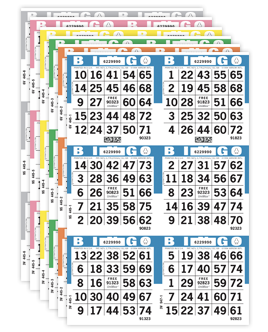 Everyone will want a chance to play these new 3W Instant Pull Tabs! The Flip Cup group includes: Grilling for Cash - Get ready for hot winnings! Rain Check - There's a flood of money to be had with this game. Mid Life Crisis - Questioning your life choices? Is your youth passing you by? What's the perfect solution? Winning lots of money, of course! Corked! - Check out this entertaining artwork revolving around wine. And the lead game, Flip Cup - See how to master this life-changing sport with this fun drinking themed ticket. Shipping in June, order today! This NEW 1W Nugget will usher you right into summer! There are many types of 6 packs in the world, 6 Pk. On The Beach makes you figure out which one you should choose. 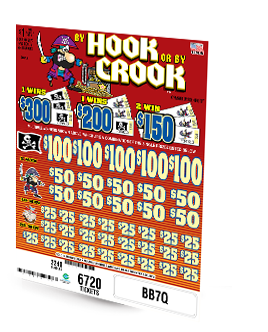 This ticket features multiple ways to win - between instant & U-Pick winners, it seems there is no shortage of money to be won! Shipping in May, make sure to order now!